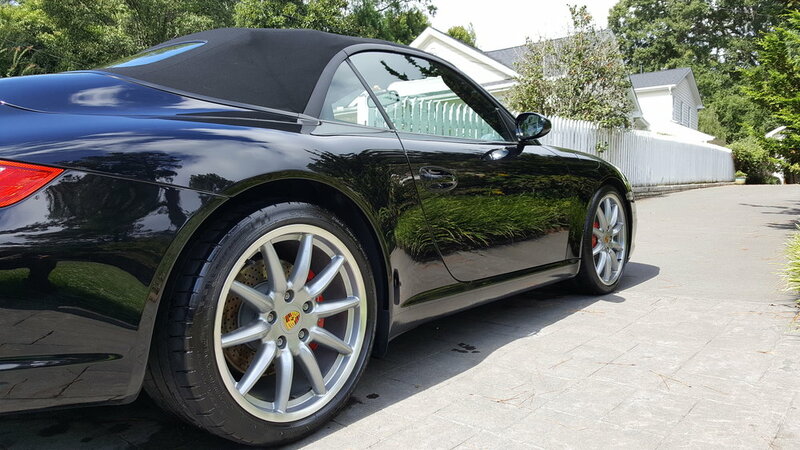 Conveniently located off Capital Boulevard, Before & After Detailing has served the Triangle's Automotive Detailing needs for nearly two decades. At the the turn of the century, Clay Dawson opened Before & After Detailing to the world with two goals in mind - provide award-winning automotive detailing services, and provide world-class service in the process. In the decades that have followed, Before & After Detailing has grown to offer more and better services, such as Opti-Coat and paint protection film, and to do so with 5-star ratings on Google, Yelp, and Facebook. Further, many vehicles detailed with Before and After Detail have won best-in-show awards at area car shows. Give your vehicle the attention-to-detail it deserves, at a competitive price, and with the service you expect. Call Before & After Detailing today. Protect your vehicles paint from the elements and light scratching with Opti-Coat Pro or Pro+. Opti-Coat Pro is a hard wearing, ceramic clear coat for superior resistance to scratching (9H) and protection from chemical etching due to environmental impacts. Opti-Coat Pro has better chemical resistance, scratch & mar resistance, and release properties than any automotive paint coating in use. It provides permanent protection for all modern factory paints and can also be used to protect metal and hard plastic surfaces. Opti-Coat Pro+ offers all the same benefits of Opti-Coat Pro, with extra gloss and slickness, while also offering hydrophobic properties and anti-water spotting technology that keep your vehicle looking amazing for the long term. Learn more about Opti-Coat on their website. Call for a quote to have Opti-Coat applied to your vehicle. Give your vehicle the best protection from rock chips and major scratching with Opti-Coat Paint Protection Film. Paint Protection Film (PPF) was originally developed to protect helicopter blades and race cars from sand and debris. It is virtually invisible, and will keep your vehicle looking great while giving maximum protection to your vehicles most vulnerable surfaces. 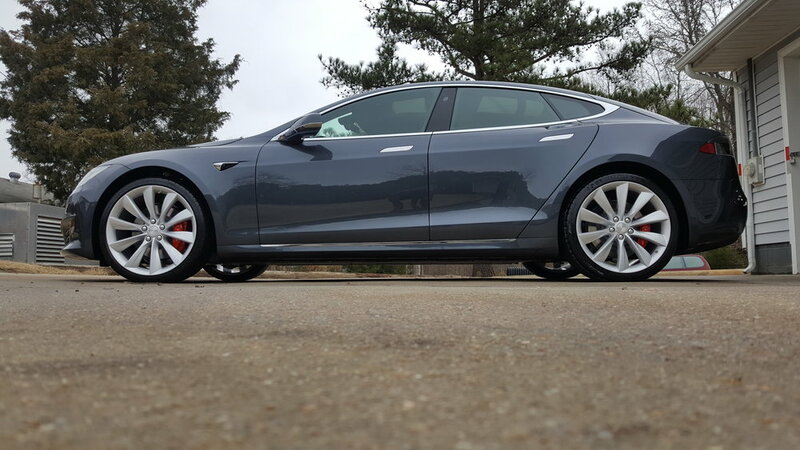 Opti-Coat PPF can be combined with Opti-Coat Pro for the ultimate in vehicle protection. Opti-Coat PPF is manufactured and shipped as individual panels that are custom designed for your vehicle to provide a perfect fit, every time. 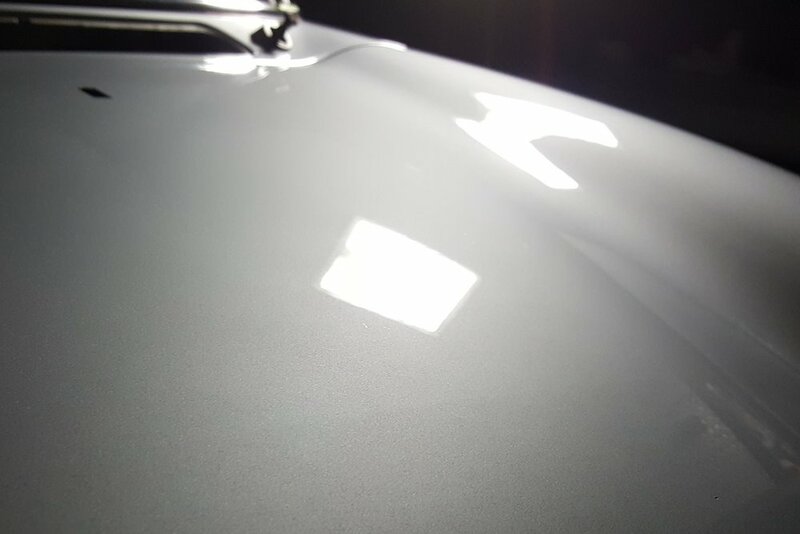 Take advantage of Before & After Detail's Paint Correction services to return shine and prestige to your vehicle that has dull paint, swirl marks, small scratches, sand pitting, and so much more. Before & After Detail uses advanced techniques to correct damaged and worn paint and restore them to their former glory. Life gets busy. Don't let your car suffer. For basic detailing services, such as exterior wash, interior vacuum, and basic paint correction, Before & After Detail can offer mobile services to fit your busy schedule. 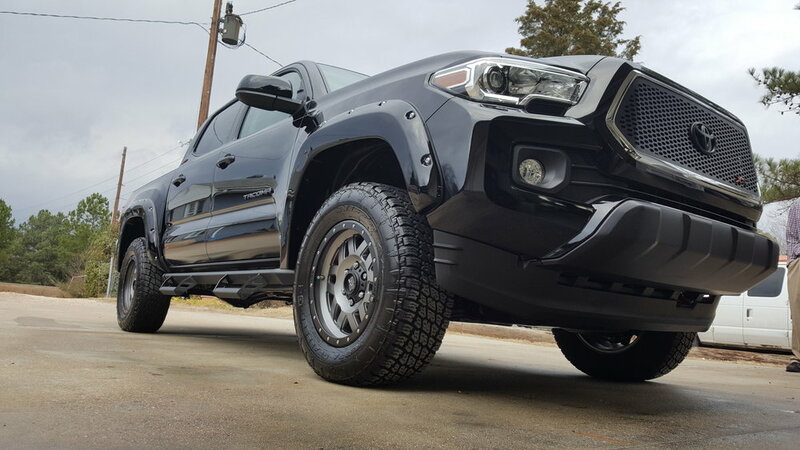 We offer mobile detailing to customers who live or work in the greater Triangle area, including Raleigh, Durham, Chapel Hill, Cary, Apex, Knightdale, and more. Before & After Detail's mobile detailing services, like all of our services, use low-water-consumption cleaning techniques and biodegradable soaps to provide a deep clean with minimal environmental impact. We would love to talk! Please send us a message using the below form, email us at contact@b4andafterdetail.com, or call us at (919) 896-1121. We would be thrilled to discuss our services or put together a quote.